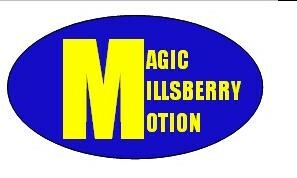 what is ur favorite game on millsberry? Re: what is ur favorite game on millsberry? it's multiple choice,just to let u know! someday maybe they will do that,hopefully soon! galactic defense because i can let it play itself and usually get a trophy. Sink 3 because its fast and i win trophies on it too.